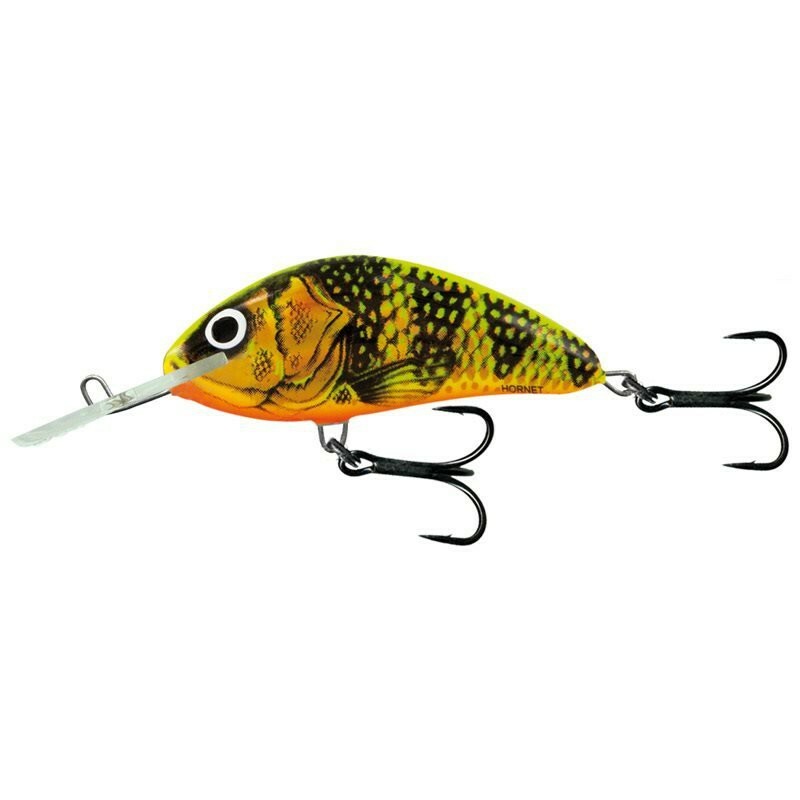 Created in cooperation with the best Hungarian Catfish anglers and introduced to Salmo's range in 2011 the big Salmo Hornet 9 has already proved itself as every bit as successful as its little brothers. 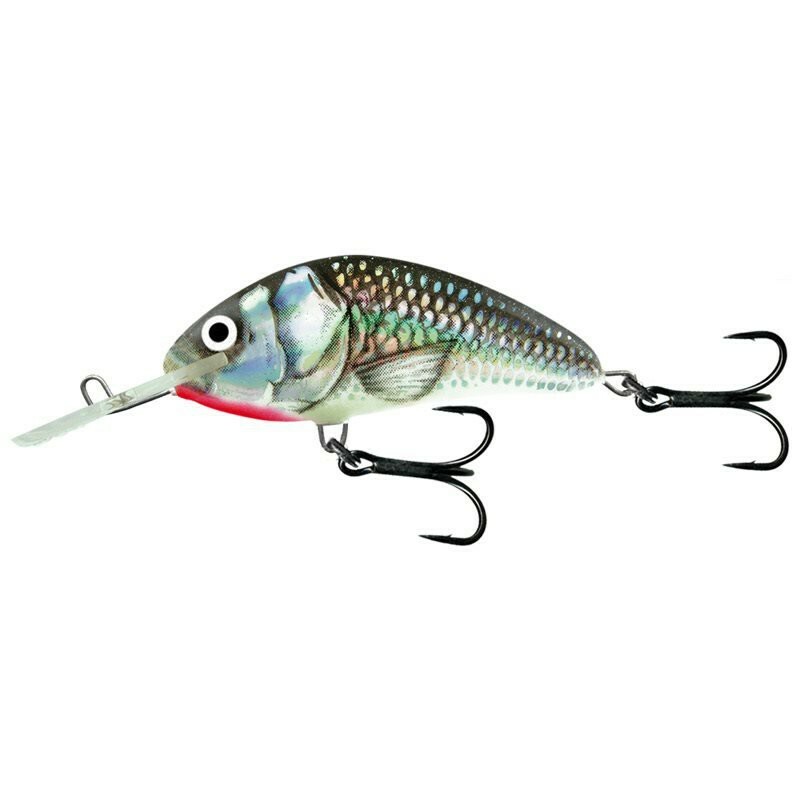 There aren't many other crankbaits from Salmo's competitors that can a compare with the Salmo Hornet 9 when it comes to reliability and quality. 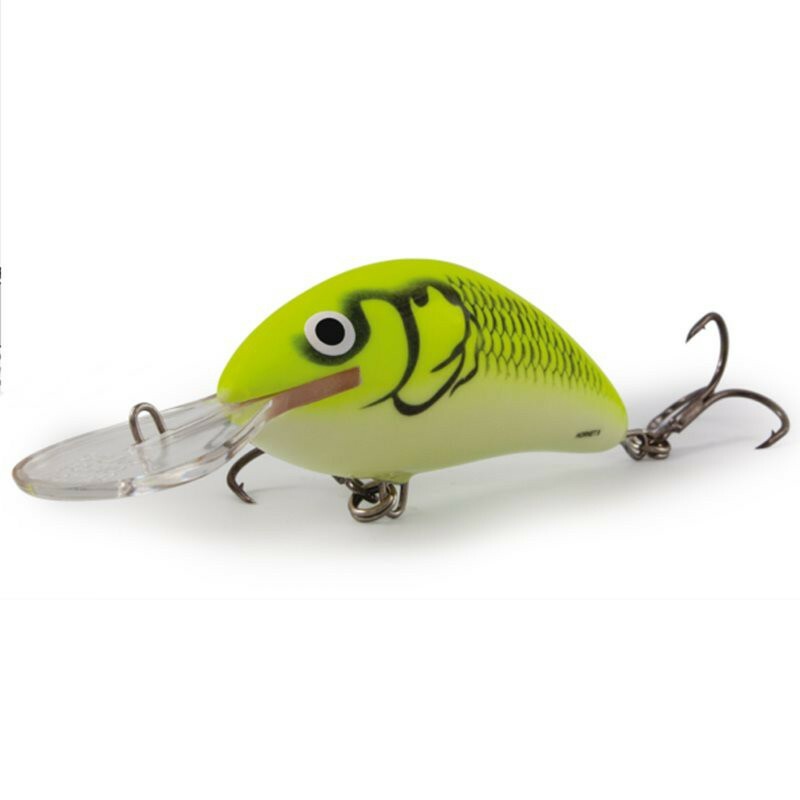 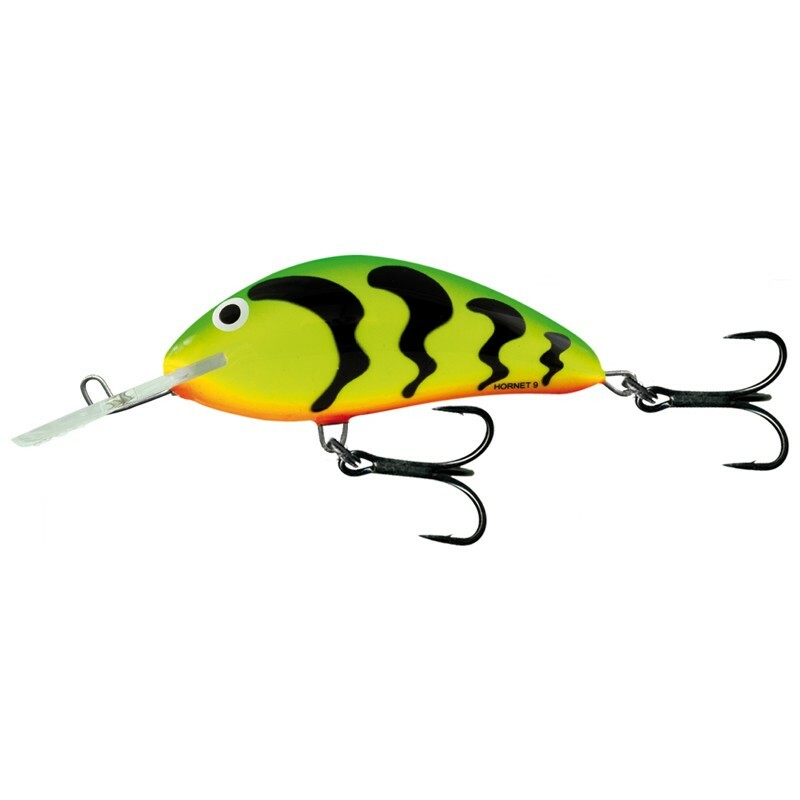 A floating lure with a deep diving, big action it has already proved itself capable of catching all sorts of large predators, both in rivers and still waters.